After several years of union in-fighting, AFSCME has put the ‘union-busting’ Michigan State Employees Association under trusteeship. LANSING, MI—The American Federation of State, County and Municipal Employees (AFSCME) placed the Michigan State Employees Association (MSEA) under trusteeship on Monday, according to the Detroit Free Press. The MSEA, or AFSCME Local 5, has approximately 4,500 “primarily state, but also county and university employees” as its members, according to the its website. On Monday morning, according to the Free Press, AFSCME representatives arrived at the union’s Lansing offices, locked officials out of their computers, and sent its elected officers home. They later changed the locks on the office doors, sources told the newspaper. 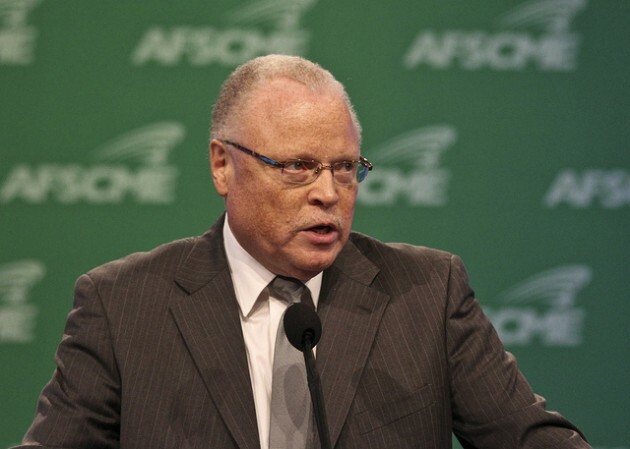 While AFSCME has not stated publicly what led to the trusteeship, the Free Press has reported that there has been an “internal war” going on inside MSEA for a number of years. Part of the strife purportedly stems from the actions taken and moneys spent to defend the MSEA against findings by the National Labor Relations Board that the MSEA had violated the law when it engaged in “union busting” against its own staff and their union. In 2013, the National labor Relations Board found that the MSEA, through its president Ken Moore, violated the rights of its unionized staff. 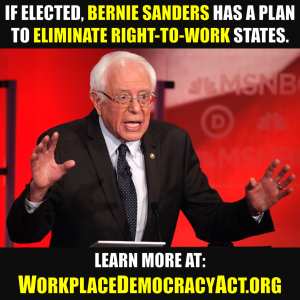 The MSEA appealed the decision to the NLRB in Washington. After the NLRB found the MSEA guilty of breaking the law in 2016, MSEA president Ken Moore appealed the NLRB’s decision to the U.S. 6th Circuit Court of Appeals. This rankled some of the members and even prompted one vice president of the union to resign. 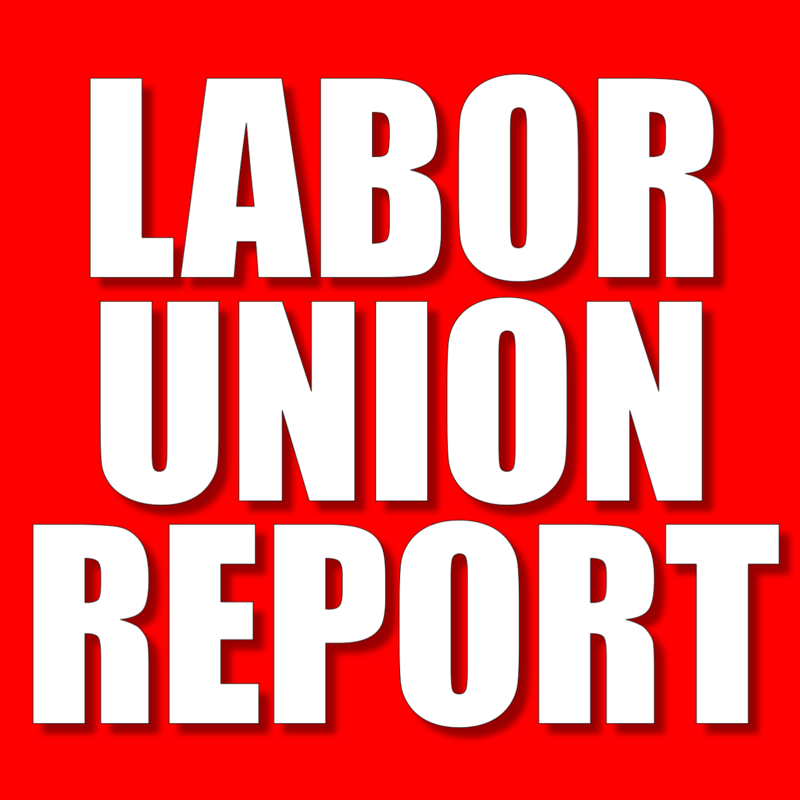 The union has been forced to pay hundreds of thousands of dollars in back pay and penalties after the findings that it violated the law, reported the Free Press. While AFSCME has not said why it has imposed the trusteeship on the MSEA, one can only assume the MSEA’s union busing has something to do with it.